Where can you find Irish inspiration in Dublin, Ohio? The Dublin Convention and Visitors Bureau has launched a program to showcase local businesses that offer Irish products and entertainment. 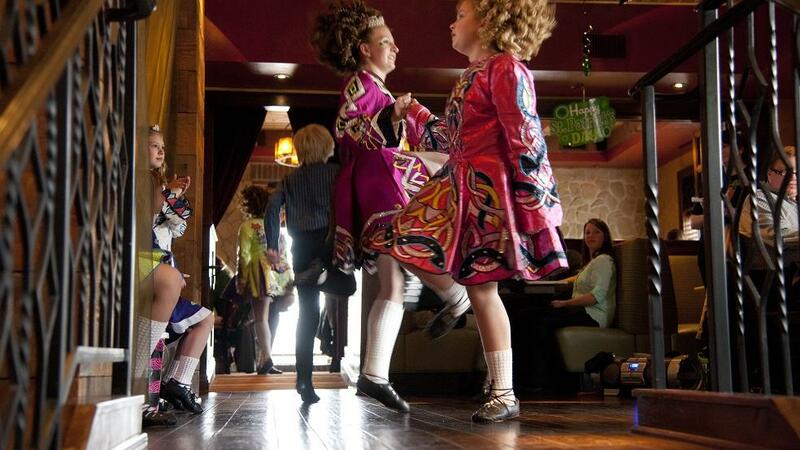 Mark your calendar for a year's worth o' Irish music, dance and fun cultural activities. We also have Irish approved businesses that feature a door decal to let you know some fun lies within. Create your own scavenger hunt to try and find all the Irish-inspired activities in Dublin! Mark your calendar for the ShamRockin&apos; Irish Entertainment Series featuring monthly Irish entertainment in Dublin. Check out the line-up below.